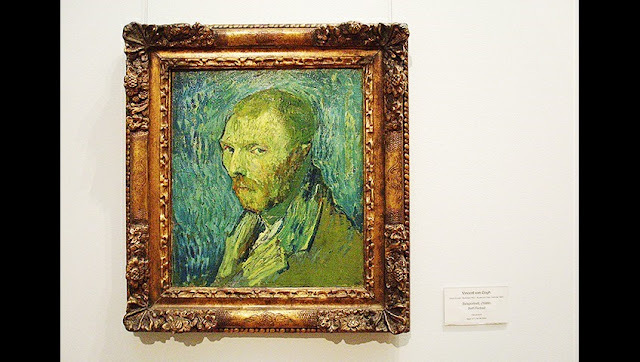 Vincent van Gogh's self-portrayed a l'oreille motile, or mutilated ear received in 1910 for the National Gallery. The painting has been disputed by its authenticity by researchers until now. The museum, which was founded in 1837, exhibits many works by world-renowned artists from sculpture, photography, to paintings such as Edvard Munch - Scream and Madonna and Cezanne and Manet paintings. Unlike the galleries in other European countries that usually do not allow visitors to take pictures inside the museum, in this National Gallery we are free to do so. 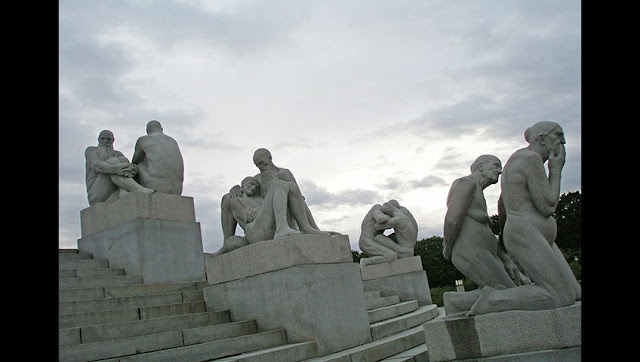 One of the famous works of the famous Norwegian sculptor, Gustav Vigeland at Vigeland Park. 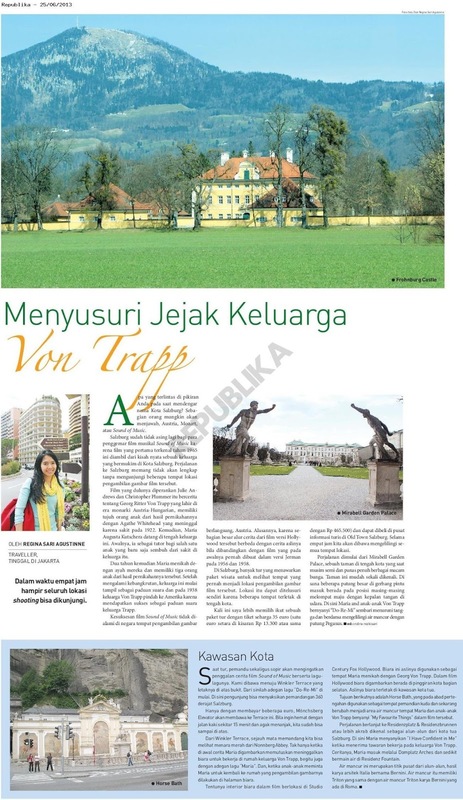 It is a large park built between 1939 and 1949, featuring about 212 statues made of bronze, granite, and wrought iron from the artist. Not only responsible for his work in this park, Vigeland also designed the park's architecture. One of his famous statues such as Little Angry Boy (Sinnataggen in Norwegian), Monolith (Monolitt) and Wheel of Life (Livshjulet) is in the park. The Wheel of Life is a figure-shaped sculpture of four interconnected human and infant figures in a circular shape, floating in harmony made by Vigeland between September 1933 and February 1934. The philosophy of this form is about the ongoing journey of life and portraying immortality. 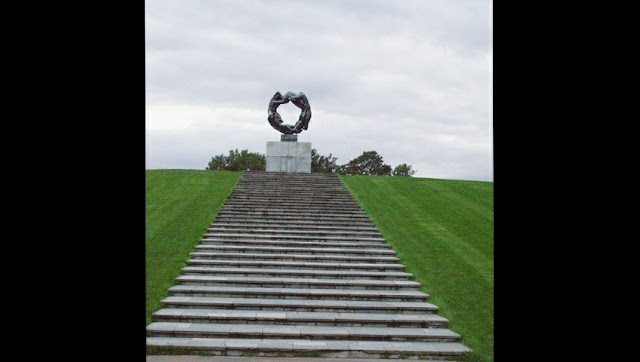 This statue is placed at the top position in Vigeland Park after the Monolith statue. Oslo Royal Palace became the official residence of the Kingdom of Norway. It is located in downtown Oslo and is one of the important buildings in this city. It was built in the first half of the nineteenth century and is home to the King of Norway, Charles III who also reigned as king of Sweden at the time. In 1380 Norway and Denmark were under a single monarch, under the control of Denmark. Unity with Denmark was dissolved in 1814 as a result of the Napoleonic Wars. A few months later, Norway was forced to enter into union with Sweden, this time as an independent nation, but with a common king and a common foreign policy. Until finally in 1905, the union was dissolved and Norway chose its own king, King Hakoon VII. 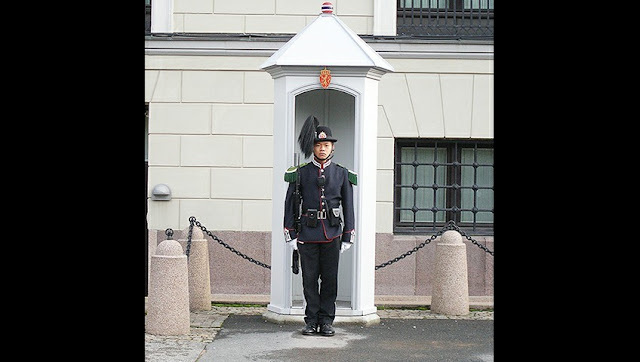 Just like any other kingdom, this kingdom has a king's royal guards who guard in front of the palace. The changing guard ceremony is always an attraction that attracts tourists every day and lasts 40 minutes. Troll is a supernatural being in Norwegian mythology and Scandinavian folklore. They are small as dwarves and live in isolated rocks, mountains, or caves far from human civilization. Living together in small family units, and often they are considered harmful to humans. The troll had a long, crooked nose, four fingers on each hand and foot, and a bushy tail. Trolls live for hundreds of years. 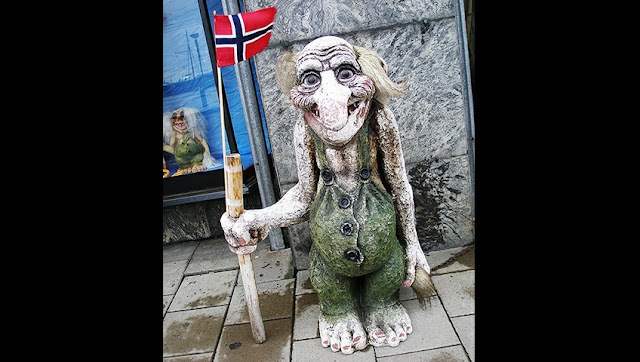 The troll statue is now found in every souvenir shop along Karl Johans Gate street in downtown Oslo.